The overhead door won’t close? Does it keep reversing? 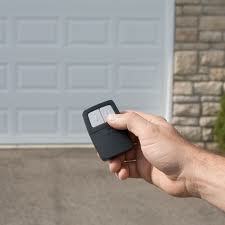 Leave any problem with your electric garage door in Burnaby to our experts. Not only do we respond urgently to fix all kinds of problems, but also offer new openers & doors. We install and replace them. Our team is available if you want to set a maintenance appointment. With the vans always equipped and plenty of hands on experience, our pros can tackle any electric door problem to your expectations. 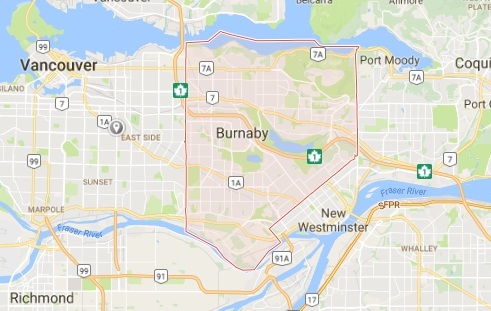 Call Burnaby Garage Door Repair today no matter what your concern or problem is. Trust our troubleshooting and repair expertise. No matter what’s wrong with your garage door in Burnaby, we will fix it. There are tons of tools and spares in our work vans. Our team is prepared to do any adjustment and repair needed. Rest assured that we fix all openers. Regardless of the type and brand you own, we can guarantee expert electric door opener service in Burnaby, British Columbia. Call us to maintain, fix, and replace the electric door at your garage. You can trust our electric garage door installation and repair services every time. You will be provided with the right parts and products. Our tech will offer estimates and do the requested replacements in a timely and professional manner. Turn to our company for the correct installation of a new opener & door. Just like when we repair them, we focus on their specs and make sure of their safe operation. Whichever electric garage door Burnaby service you want, know that it’s affordable and will always be provided by an experience pro. 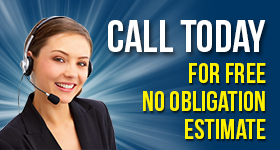 Call us today and let us cover your needs.